Get ready to have fun this summer now! 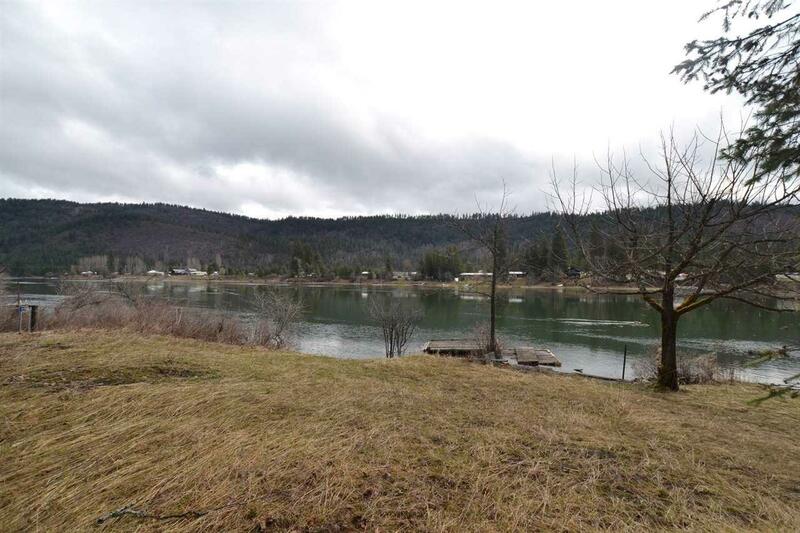 Here is the place you need on the Pend Oreille river. 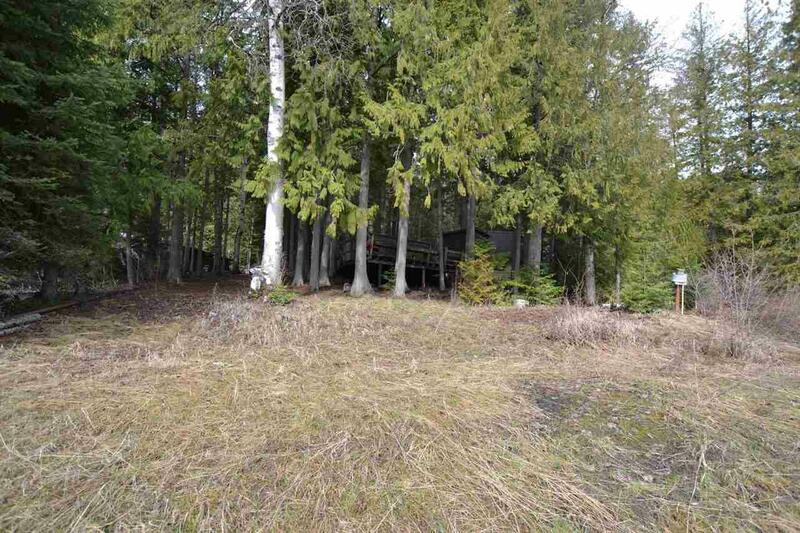 100 of low bank frontage just north of Blueslide with all utilities in to build a cabin or set up your RV. 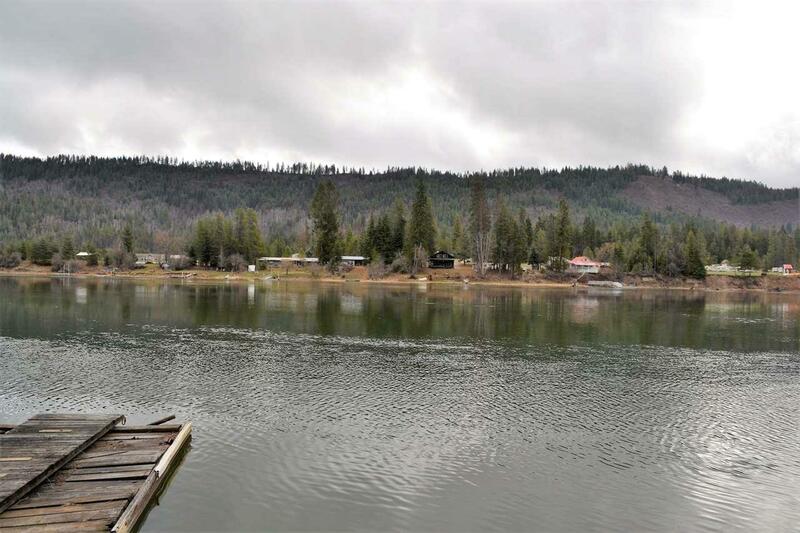 There is an old dock that needs some repairs. Wonderful views of the mountains and river. 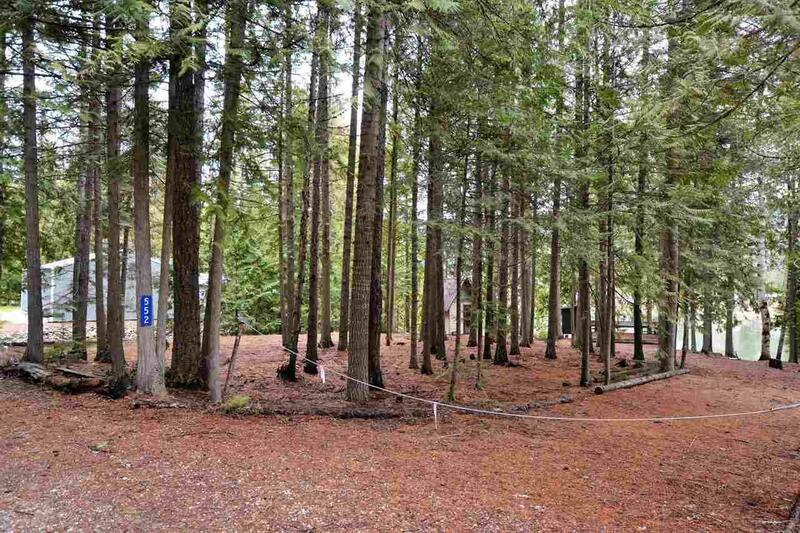 Level lot with cedar, white pine and white fir trees. Current Flood Zone Elevation Certificate markers onsite. This is one to check out nowCall today.